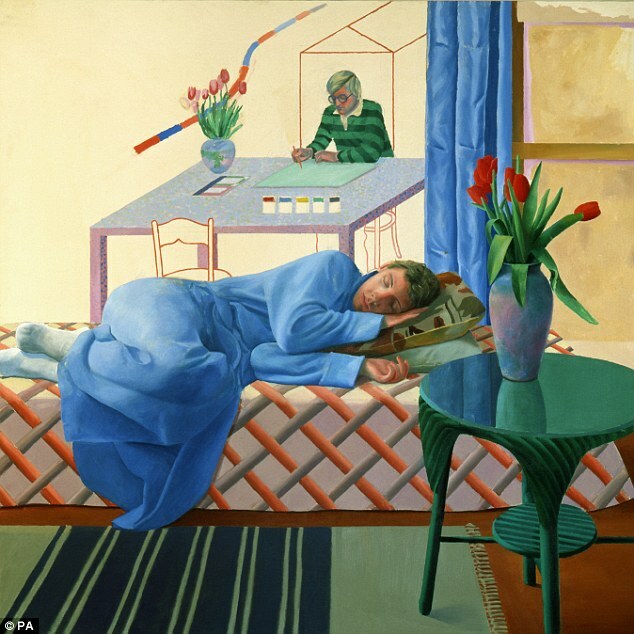 Tate Britain in London announces it is showing the first ever exhibition that covers the sixty years of Hockney�s work. After some reflection, I get on a plane. After some reflection, I get on a plane. The Squash is a new installation at Tate Britain where 2016 Turner Prize nominee Anthea Hamilton has transformed the heart of the gallery into an elaborate stage for a continuous six-month performance of a single character, dressed in a colourful squash-like costume. 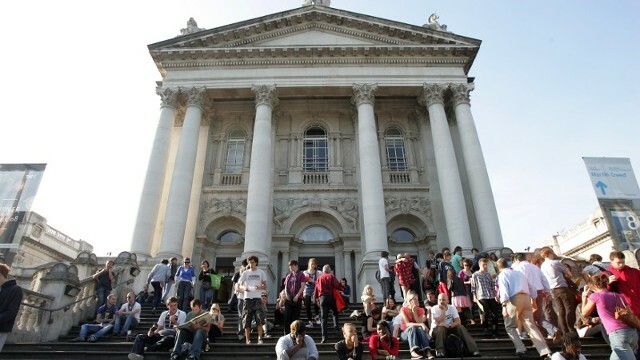 Tate Modern gets all the attention, but the original Tate Gallery, founded by sugar magnate Sir Henry Tate, has a broader and more inclusive brief.